I remember when I was a child, I was very shy. I don't talk much and I only had a few close friends. I was an introvert by nature so I didn't mind staying at home most of the time. It's only when I had my own children that I saw how being too shy is very disadvantageous, even annoying sometimes. Can you imagine having your child always clinging to you when you're in public? Have you ever told your child to tell a person something, then he or she responds by saying "ikaw na lang po" or "you do it please" (in English) because he/she doesn't want to talk to someone else. Hay naku! Two or three of my children are very shy. I remember my son when he was in grade school (during that time we were still residing in Saudi Arabia), he never recited in class and he actually never talked to anyone in school except the Vice Principal. We tried almost everything, even bribed him, just so he would talk in school. But he did not. That's why I was so happy when we came back to the Philippines, he suddenly changed. He now talks in school and made new friends. One of my daughters is similar to his brother. She also doesn't want to talk much in class. I remember her in kindergarten, she spoke too softly during a presentation for the United Nations celebration that the audience actually did not hear her say anything. But I'm glad that little by little she is overcoming her shyness. It takes time to get rid of shyness. I personally don't want to push her, though sometimes out of frustration I tend to. Doing so only makes her more resistant. It's better to gently encourage her with positive words to help her overcome her shyness. If you have a child who's also quite shy and you want to help him or her overcome this limiting trait, you may consider these steps. 1. Talk to your child. The first step is to talk to your child about shyness. Discuss how shyness affects her life. Talk about how shyness limits his/her ability to enjoy social activities or learn new things. 2. Develop real strategies together. Help your child approach social interactions and activities in a new way. Create a list of ideas. Brainstorm helpful items like conversation starters, common questions, and useful answers. 3. 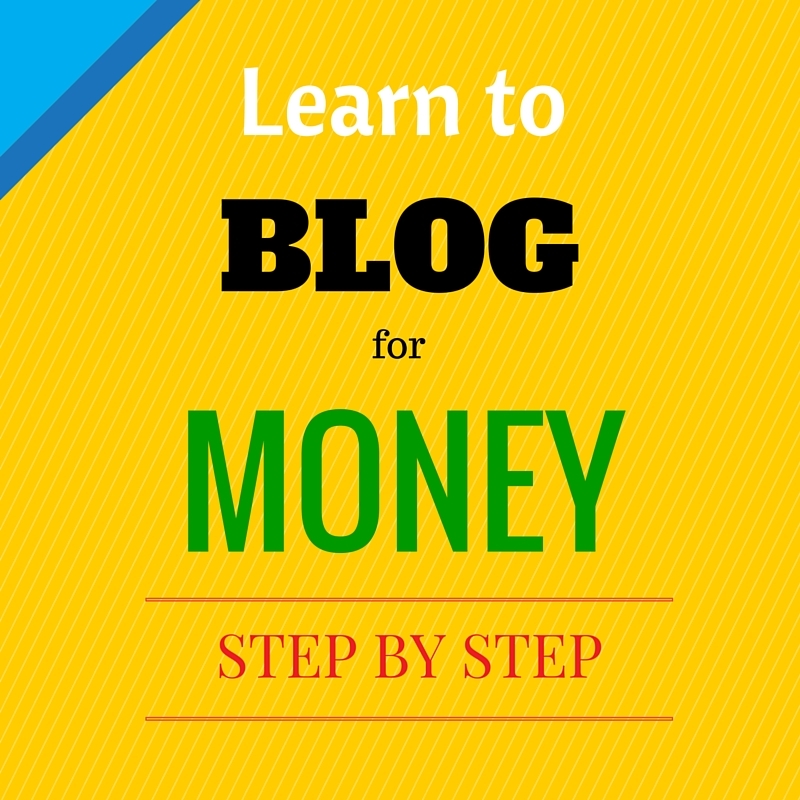 Practice the strategies at home. Help your child practice what to do in real-life situations. You can practice giving strong handshakes and introducing yourself to others. Practice eye contact, body language, and voice modulation. With practice, your child will build his/her confidence. 4. Start slow. It’s important to start slow and not push your child too far at first. They should feel comfortable with the steps being taken to overcome shyness. For example, start by approaching one new person or joining one new activity. Once comfortable, he/she can add more social interactions and events. 5. Encourage positive thinking. 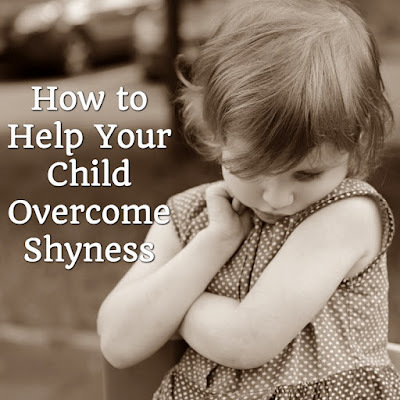 Deal with your child's thought process to help eliminate shyness. Shy kids often worry about being rejected or judged by other people. Self-criticism can stop kids from trying new activities or making new friends. It’s important to address these matters. You can gently encourage your child by focusing on the positive aspects of not being shy. 6. Work on speaking up in different situations. Shyness can keep your child from speaking up and asking questions. Encourage him/her to speak his/her mind. Teach them what to say when the waitress gets their order wrong, or a teacher forgets to include them in a fun activity. Shy kids may be too scared to speak up in these situations. Help them become more assertive so others don’t ignore them. 7. Focus on activities the child loves. By focusing on these types of activities, he/she is more likely to overcome shyness. 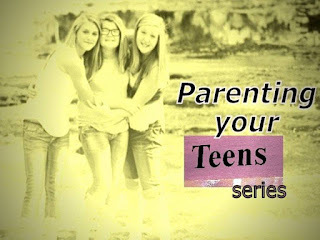 Encourage your son or daughter to join clubs or groups that share the same interests. 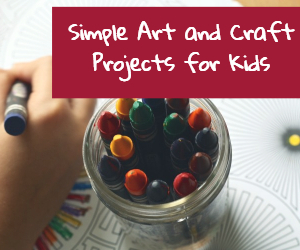 Does your child love to draw and paint? Does he spend hours listening to music? Let them join clubs, groups, and classes specifically designed for kids of the same interests. A group that shares the same interests as your child will help them feel accepted. Conversations are easier to start because everyone enjoys the same topic. You can help your child get rid of shyness by starting small and working through the process slowly. Each kid has a unique personality, so it’s important to help develop his/her new assertiveness naturally.